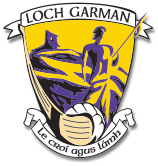 Wexford GAA created this page because we want to make a difference. 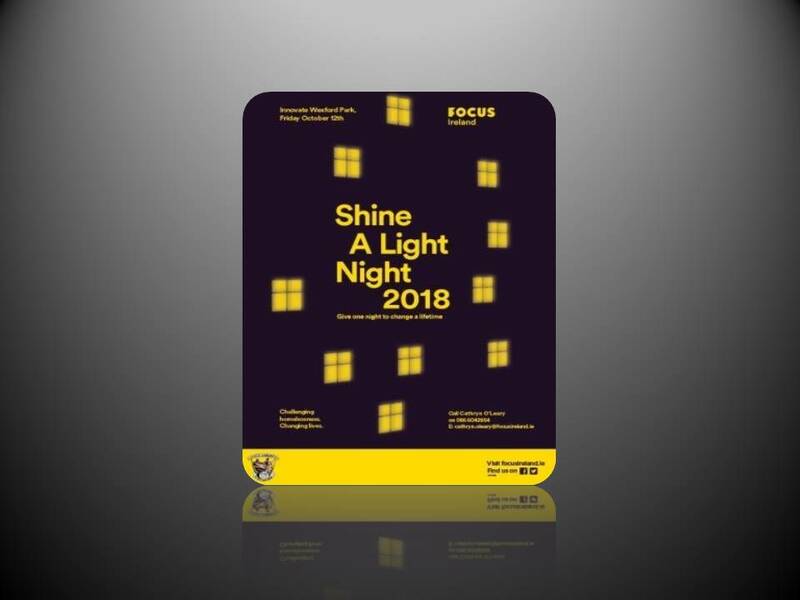 Inspired by the work of Focus Ireland and we wanted to support them by hosting and supporting their Shine a light 2018 night in the Innovate Wexford Park on October 12th . 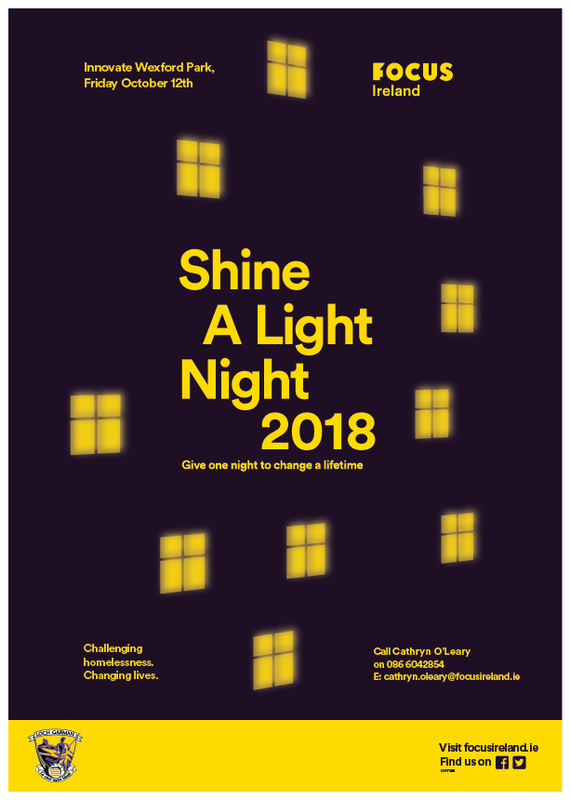 Please help us help them by giving whatever you can using the ‘Give Now’ button Here on https://shinealightw.everydayhero.com/ie/wexford-gaa-shine-a-light-night# The more people that know about Focus Ireland, the greater their impact, so please also spread the word by sharing my page with your friends and family. 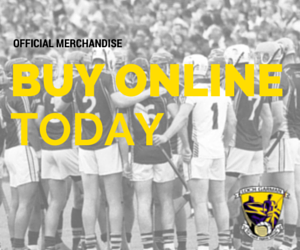 Thank you in advance for your generosity, it means a lot!